So maybe you've heard that there were some quality concerns with a handful of pinball machines from Stern Pinball in the last year or so. Josh was one of the unfortunate few folks who happened to come across one with some clear coat issues. This just so happened to be his first new in box machine. Rightly so, it left him feeling a little rattled with the whole experience. Thankfully he was fortune enough to be able to get a replacement playfield. Join us in the story of his entrance to the hobby, and what issues his game had exactly, and how it was dealt with. It's better to get pissed off than pissed on. 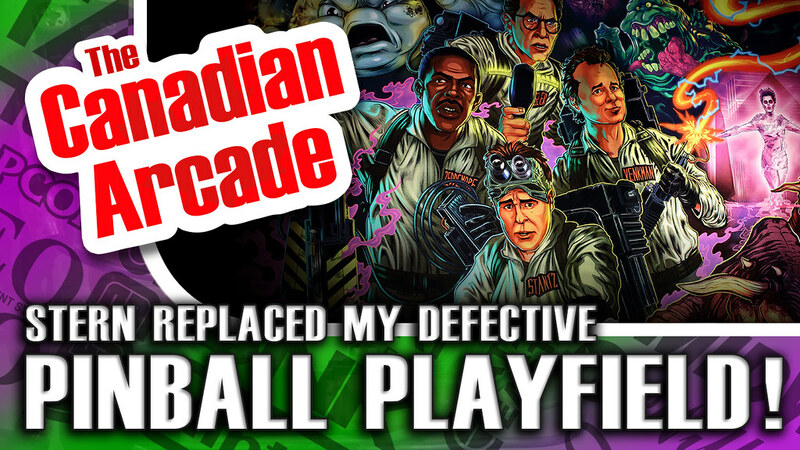 Re: TCA - Stern Replaced My Ghostbusters Pinball Playfield! 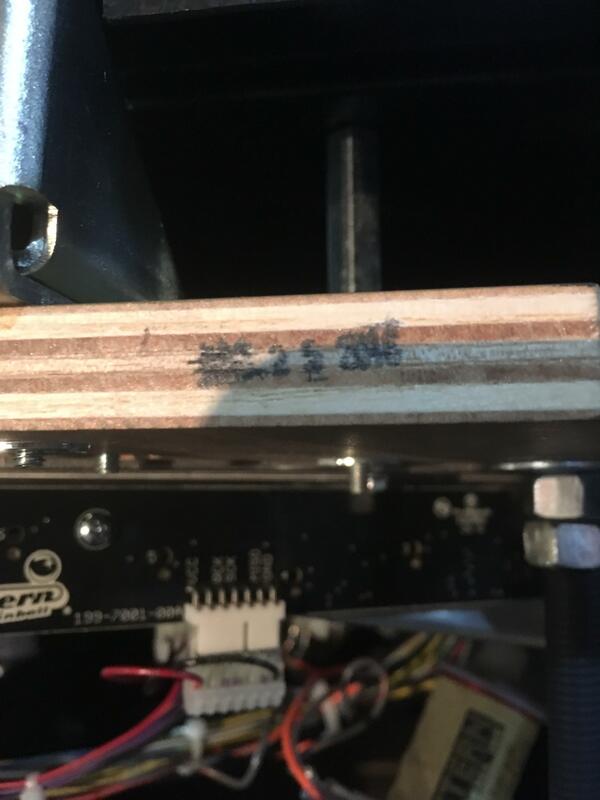 - A lot of collectors have been using the rubber stamped playfield date to figure out when issues were finally resolved, with most preferring to have a date later in 2016, or early 2017. My replacement playfield date was smudged, so I have no clue when it was built, or what part of the process that date even represents (CNC'd? screen printed? Clear coated? Populated?) If you have any guess of what the month is on that stamp, I'm all ears! - I had to pay for shipping on the defective playfield back to Stern. They covered the shipping of the new populated field to me, as well as the effort and travel time for the dealer/technicians to do the swap. The cost of shipping wasn't unreasonable, i guess I'm looking at having to pay for that like an insurance deductible, as it stings a little less. I skimmed your video and couldn't find the section where you actually show the issues with the original playfield. Ghosting on one insert? Surprised Gary Stern didn't tell you to piss up a rope. i had half a dozen or so (they will get worse over time as the clear coat continues to break away from the ball hitting them), plus the drain was falling apart, and the shooter lane. They very well could have told me to piss up a rope, but they didn't. I didn't even push the issue very hard. I pointed it out to my dealer and he basically came back and said that Stern added me to a list. Had no idea what that list meant at the time. I just sat and waited patiently and it eventually got dealt with. I'm glad you got a happy ending.